Actif Epica is a challenging self-supported ultra-endurance event in potentially extreme trail and weather conditions. Our goal is to promote communities in southeastern Manitoba and health benefits associated with outdoor activity in winter. 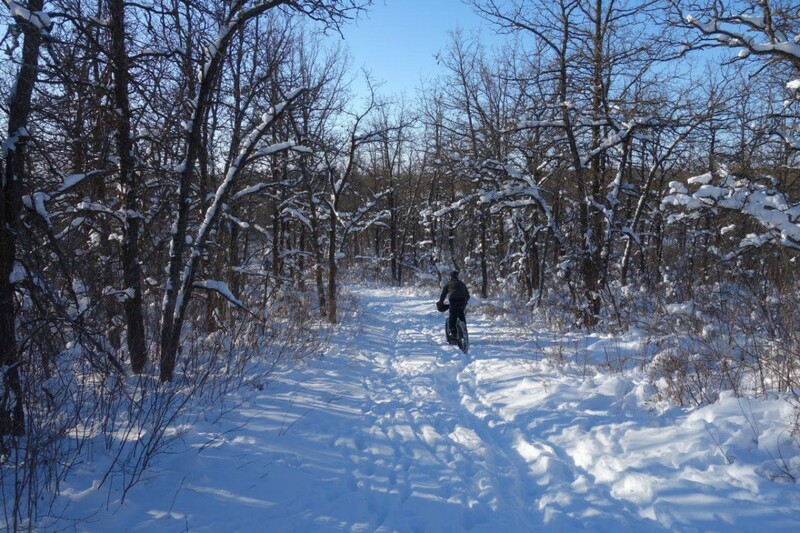 You will experience true winter conditions across the sparkling southeastern Manitoba prairie on the historic Crow Wing Trail. Depending on distance chosen, the race starts in Emerson (200km), Ridgeville (162km) or St. Malo (120km) and finishes at the Forks, the heart of Winnipeg?s downtown. Icy temperatures, windswept trails, big skies and huge landscapes await participants. Variable weather and trail conditions add to the mix, presenting a unique experience.